Manial Palace Of Prince Mohammed Ali. 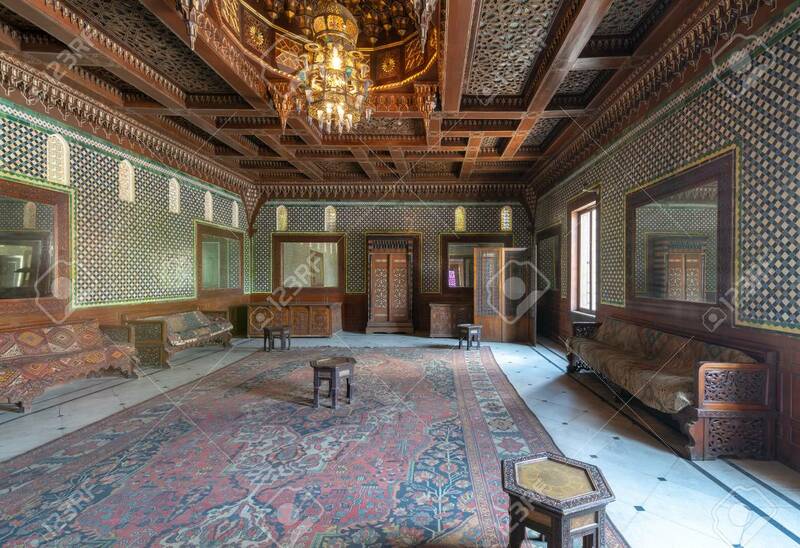 Moroccan Hall At The Ceremonies.. Stock Photo, Picture And Royalty Free Image. Image 108923050.